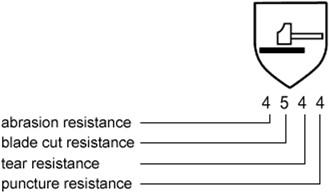 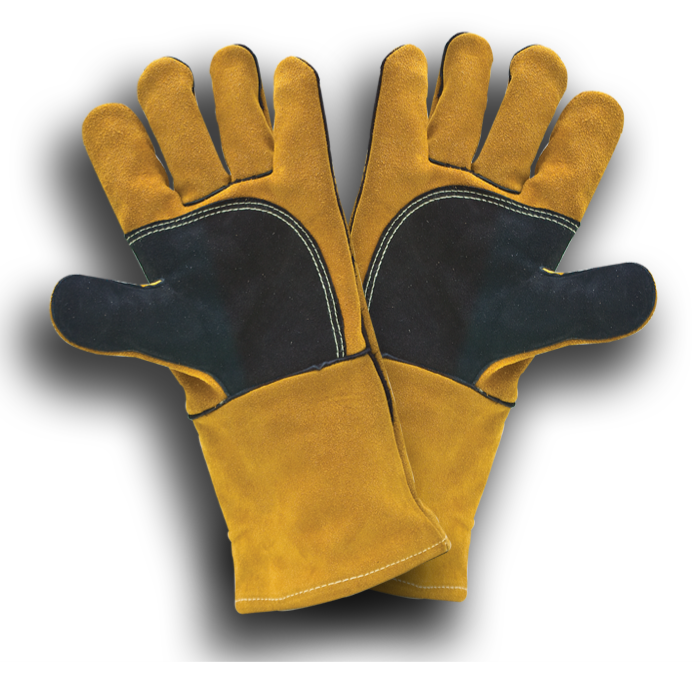 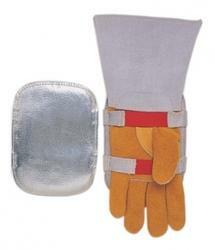 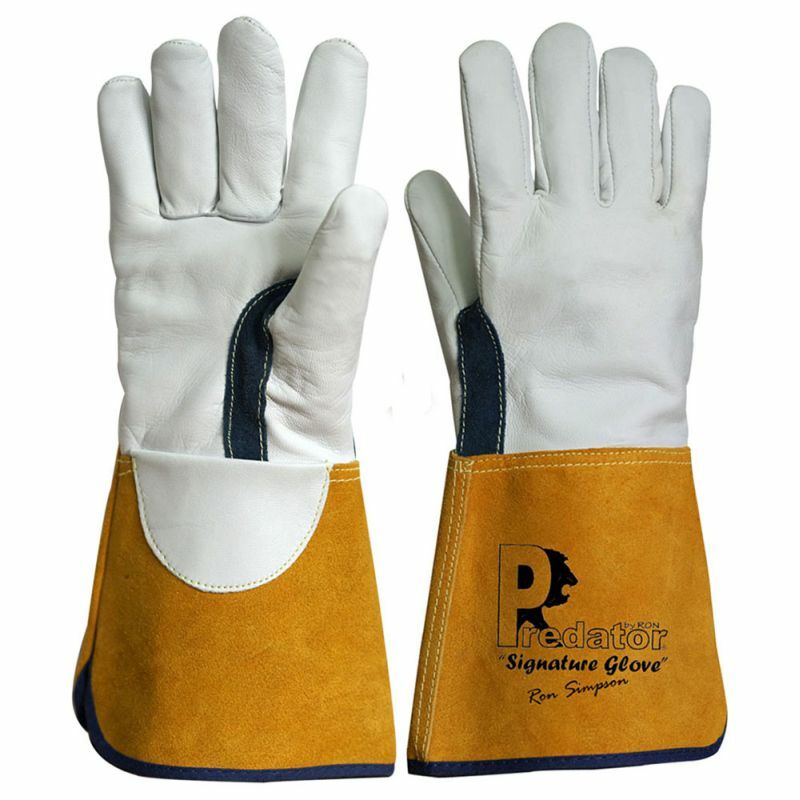 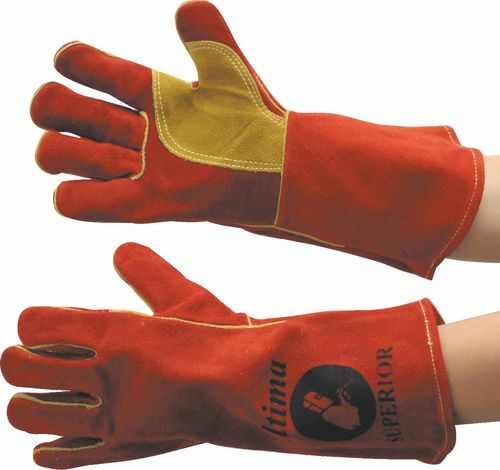 The standard for welding gauntlets is EN 407 Thermal hazards , this is a brief guide to the standard. 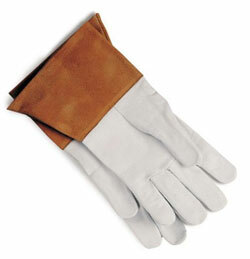 Elastic strap to fit both left or right hand gauntlets. 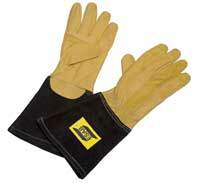 CE approved to EN12477 & EN388 Cat 2.